 Botanique Organic Cleaning Solutions – Organic Floor cleaners | Organic Washroom cleaners | Bio Acids and more..
Organic Floor cleaners | Organic Washroom cleaners | Bio Acids and more.. If a product is 100% natural does that mean we can consume it? query and replied, “Everything natural is not safe for human consumption.” Let me elaborate further and help you understand better. When a product is truly organic in nature it is made of naturally derived formulations, yet that doesn’t mean that the product is safe for human consumption. It is universally known that everything in the environment is not safe for human consumption. There are various plants, flowers, fruits and natural extracts that cause allergic reactions and sometimes prove to be deadly for humans. Immune system deficiencies also lead to various food allergies among-st people for otherwise commonly consumed items. Organic cleaning products are made from strong naturally derived components which isolate particular properties of that particular item. Let me give you a few examples. The seeds of apple contain cyanide and cyanide is proven to be dangerous when consumed in large concentrated quantities. So when you accidentally eat an apple seed you will not be affected but if you tend to eat a spoonful of cleaned, de-flossed and crushed apple seeds your body will react to the cyanide. Another example would be neem. Ancient scripts are adorned with the usage of neem as an herbal and Organic floor cleaner. It is also natural insecticide and pesticide. With the boom of the recent do- it-yourself trend, neem has become a popular ingredient for Organic Washroom cleaners and floor cleaners. Despite these amazing qualities, neem causes allergic reactions among-st people when consumed in concentrated dosages. People face high levels of discomfort and irritation on consuming large quantities of neem. effective cleaners with a purpose to turn your home into a sterile habitat for your loved ones.